These projects are studying how to search N graphs for paths that satisfy constraints in between them. The challenge is to be able to (a) find these paths efficiently, (b) scale with N, (c) minimize well the cumulative cost of the solution, (d) provide theoretical analysis of the performance guarantees. 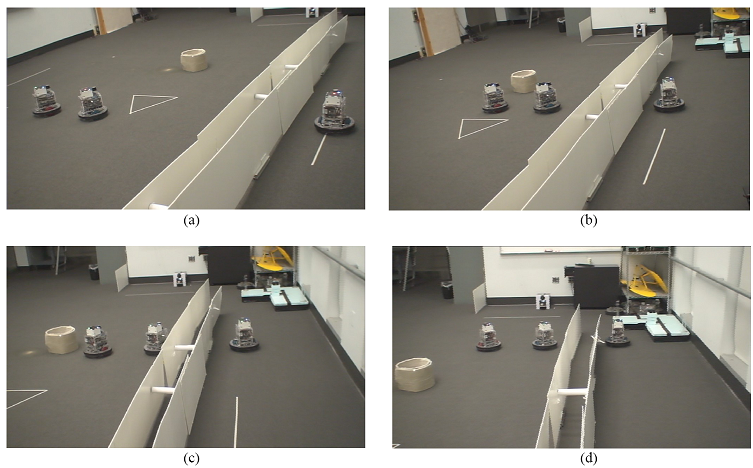 These projects arise from the problem of path planning for multi-agent robotic systems.